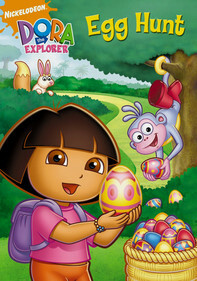 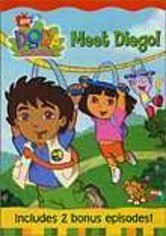 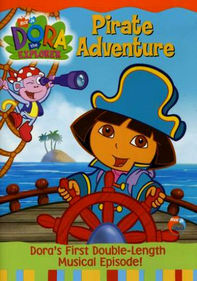 Dora the Explorer: Super Silly Fiesta! 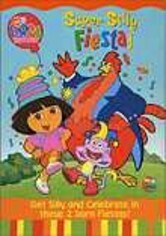 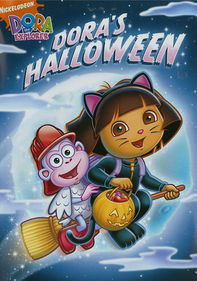 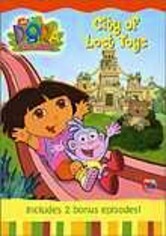 It's time to party with Dora and Boot in this four-episode collection featuring "Super Silly Fiesta," which finds the Big Red Chicken hosting a bash, and "Boot's Special Day," in which Dora's favorite monkey celebrates at an animal rescue center. 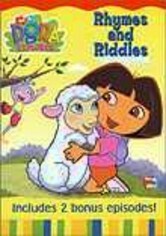 Then, Dora helps her friends who've gotten stuck in the mud in "Stuck Truck," and Benny the Bull needs help undoing a spell that's turned him into a spud in "The Big Potato."